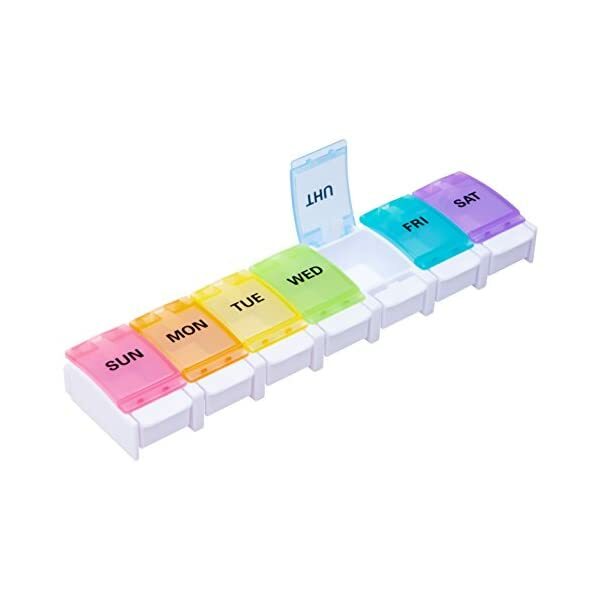 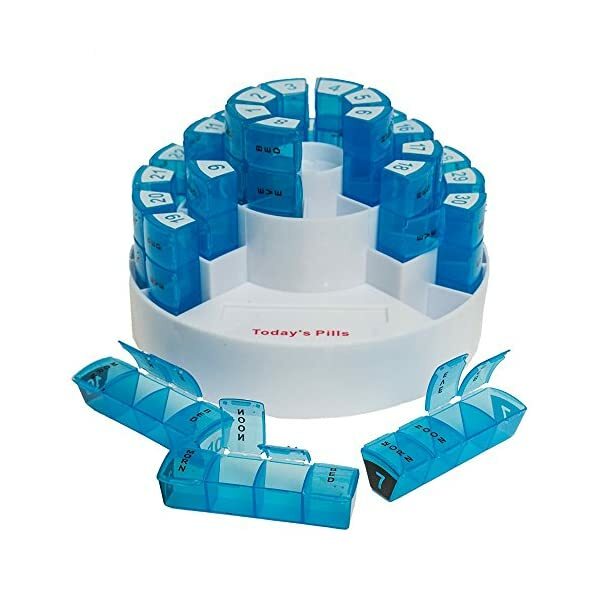 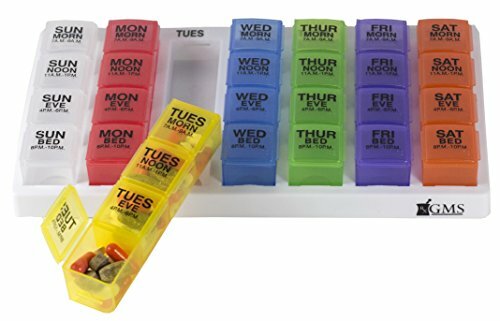 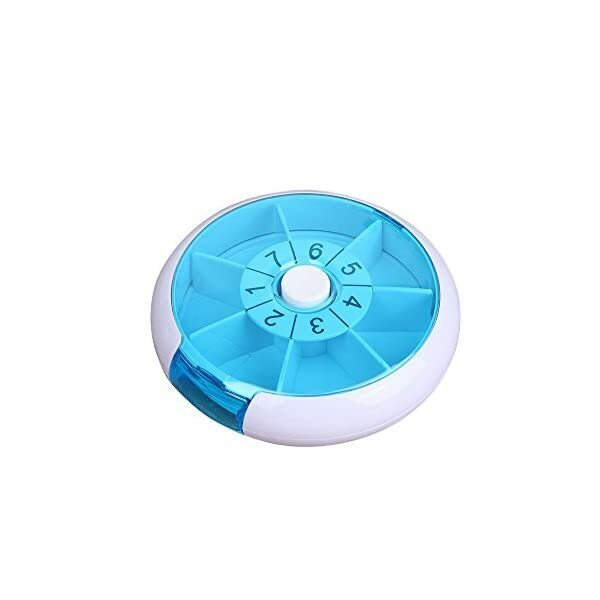 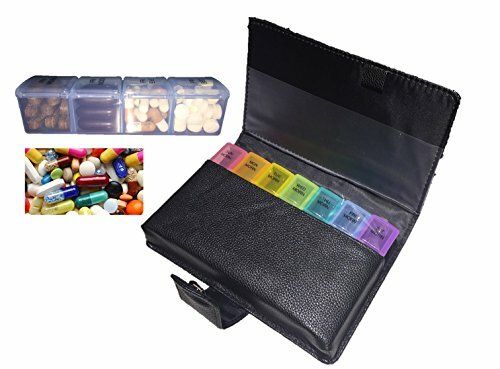 BPA-free pocket pill case, 10 compartments to organizer pills or supplements for several days. 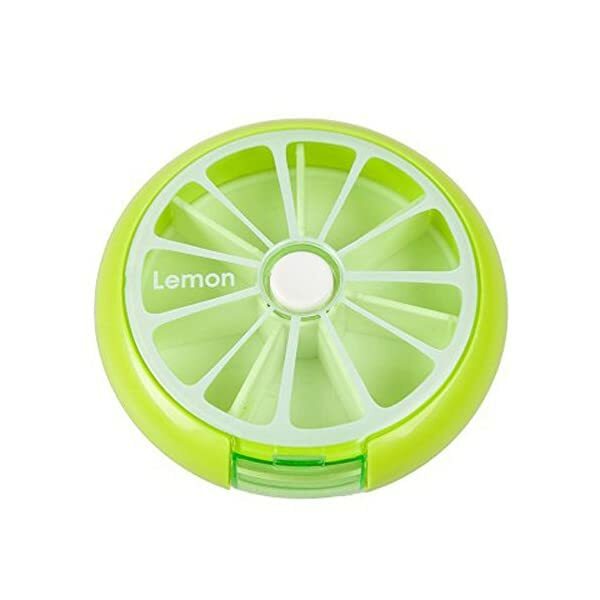 Design with the locking buckle and snapping lid, easy to get open and prevents pills from spilling out into your handbag. 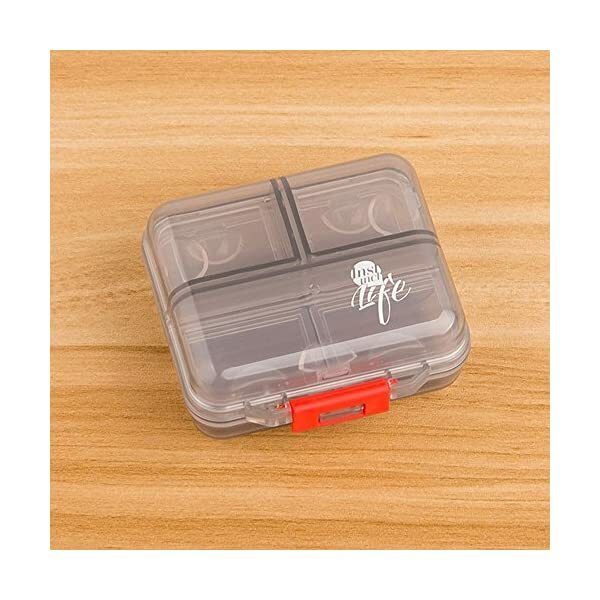 Size: 3.8″L x 2.5″W x 1.2″ H, small compact size, fits easily into your pocket or purse, and can be carried anywhere. 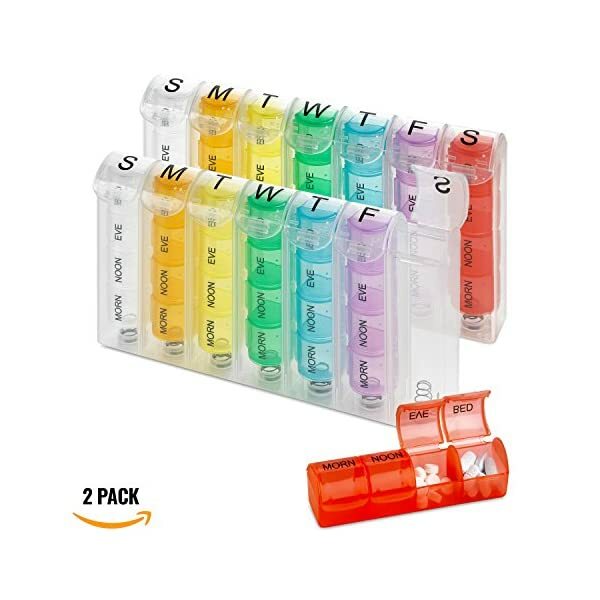 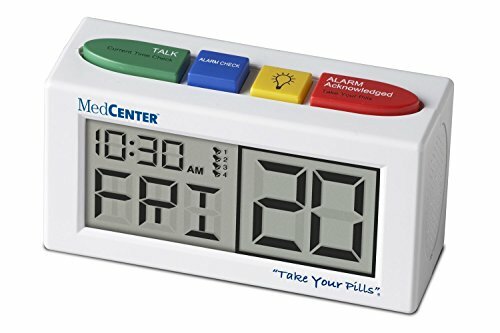 Great choice as a medication pocket pack, perfect for short travel, business trip or daily use.